Plymouth Station Wagon Lost Car Keys Replacement Made Easy! All The Information You Need To Get a New Car Key. Cost, Type Of Keys, Where To Make a Duplicate and More. Give Us a Call 24/7 and Get 10% Off All Plymouth Station Wagon Car Keys Replacement! 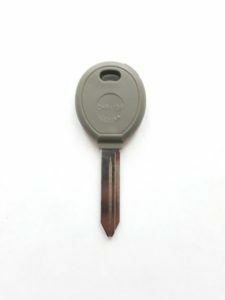 Order Plymouth Station Wagon Key Online! Lost Plymouth Station Wagon car keys – How to get a new replacement key? What options do I have? 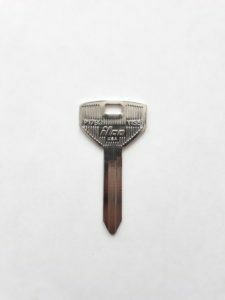 Can I get Plymouth Station Wagon key replacement by VIN? 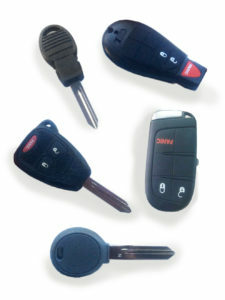 Non Transponder key: 1981-1992 – Five types of keys. I Lost my Plymouth Station Wagon car keys, have no spare and need a replacement. How and where can I get a replacement key? First, call an automotive locksmith that offers a mobile service for Plymouth Station Wagon cars. We can help you with that. First, make sure you have the exact year, make and model, e.g. 1992 Plymouth Station Wagon. 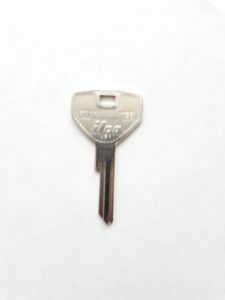 Q: Plymouth Station Wagon key replacement cost – How much does it cost to replace Plymouth Station Wagon key without the original? What is the average price? 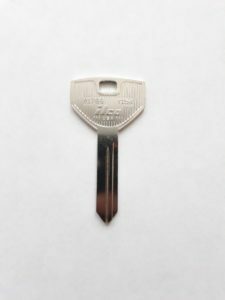 Q: Can I get Plymouth Station Wagon key replacement by VIN? For Plymouth Station Wagon models that are older than 10 years: There are no codes available. Therefore, an automotive locksmith is your only option to get a replacement key. P1793/Y155, P1789/Y154, P1786/Y153, P1770U/Y152, S1770U/Y149. None – All Plymouth Station Wagon keys are non transponder and do not need to be programmed. Give Us a Call 24/7 and Get 10% Off All Plymouth Station Wagon Lost Car Keys Replacement!